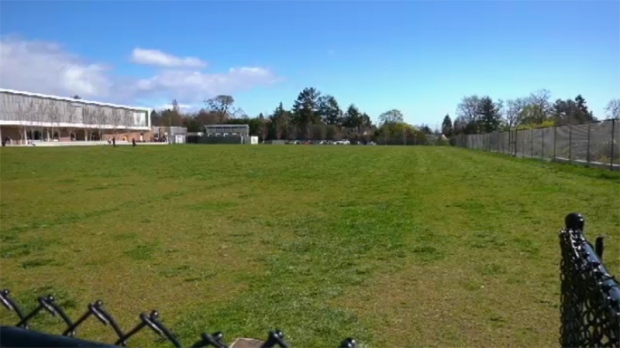 A sports field at Oak Bay High School hasn't been used since it was installed in 2016, prompting questions about why it has sat idle for so long. The field was to be used as a rugby pitch, but during construction the combination of too much clay and the wrong kind of sand compacted the ground, preventing proper drainage. The district now says the field will have to be dug up and remediated. 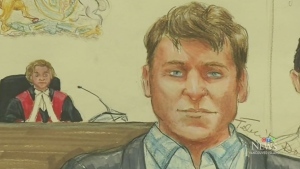 It's estimated the work will cost somewhere between $150,000 to $300,000. The district says so far, the contractor isn't willing to work with it to fix the problem. "So what we did was we tried to work with the contractor to get the field fixed. We didn't get as far as we wanted with that," said School District 61 Secretary-Treasurer Mark Walsh. "Last spring the school district said you know what, we're going to do this ourselves. We went out to the market and did a request for proposal but unfortunately nobody bid." But Walsh said the district would go back to the market this spring, and he's confident a bidder will be able to remediate the field. The district said it hopes to have the field ready for sports to be played on it by spring 2020.